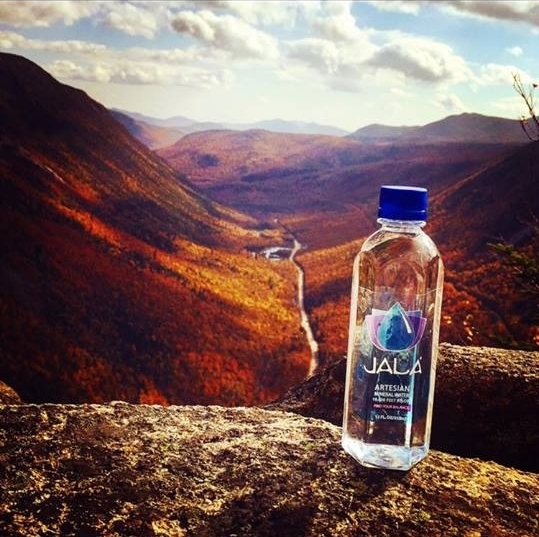 Jala Premium Artesian Mineral Water: Find Your Balance. 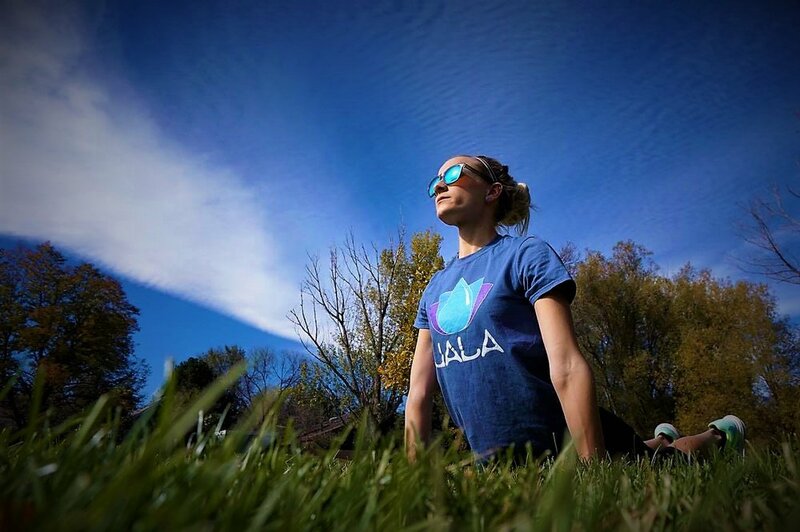 We understand that jala (water), is one of these essential elements needed in order to maintain a balanced lifestyle. We believe that a clean source of water is better for the body and will help align it to reach proper equilibrium. Our artesian mineral water is one of the best sources around for this very purpose. A daily serving of our water ensures you are receiving a necessary element to life in its purest form. Your healthy body means a clear mind, a powerful spirit and a happy soul. Based out of Swansea, Massachusetts, our water flows down from the pristine mountains of Northern New England. Our local community is a thriving hub for local business and social events, which is why we try and stay involved the best we can. You can often find us donating to local events around the Massachusetts and RI areas in support of the amazing groups we come across. Being active, supporting the community, and raising awareness for a healthier lifestyle are some of the most important values we hold. We believe balance is one of the most important things we can do to stay healthy. Whether this is done through sunrise stretches, running with a view, or dancing freely in the wind, we know you can find your balance in the everyday. Overlooking the White Mountains in New Hampshire. Ayurveda is an ancient practice for alternative medicine that focuses on balance with the body and mind. This practice was developed as a system to diagnose imbalances that affect the body and mind such as illness, disease, and other health issues. Ayurveda utilizes herbal medicine, alternative treatments and other natural remedies to combat these imbalances. Ayurveda traditions focus on the pursuit of health. This is not limited to just attaining the proper functions of one's body. Rather, the focus is on attaining a harmonious combination of physical and mental health. It is all about a balanced lifestyle; it is a sense of purpose through contributions to society, passionate relationships that enrich rather than burden our lives, maintenance of a healthy environment and planet and a commitment to spiritual growth. The practice of Ayurveda comes down to the principles of the 5 elements, which are referred to as the panchamahabhutas. The 5 elements are the basic building blocks of the universe. These 5 elements are: aakash (ether), vayu (air), agni (fire), jala (water), and prithvi (earth). All objects in this universe, are comprised of, or of some combination of, the 5 elements. Our human bodies are formed by the 5 elements, along with everything we consume. A healthy body will maintain the 5 elements in an even balance. We are structured to harmoniously utilize natural substances like foods, herbs, minerals, sunlight, air and water. When there is a disturbance in this balance, our bodies will try and compensate by eliminating excess elements and taking in others as needed. This goal for equilibrium is the concept behind the Ayurveda principles of maintaining a healthy life. We are a complete vertical operation that serves the U.S. market and cater to distributors and retailers. Available in various sizes: 330 mL, 500 mL.